What a stunning photo!!! I adore owls, and love the beauty of this one! Marvelous! 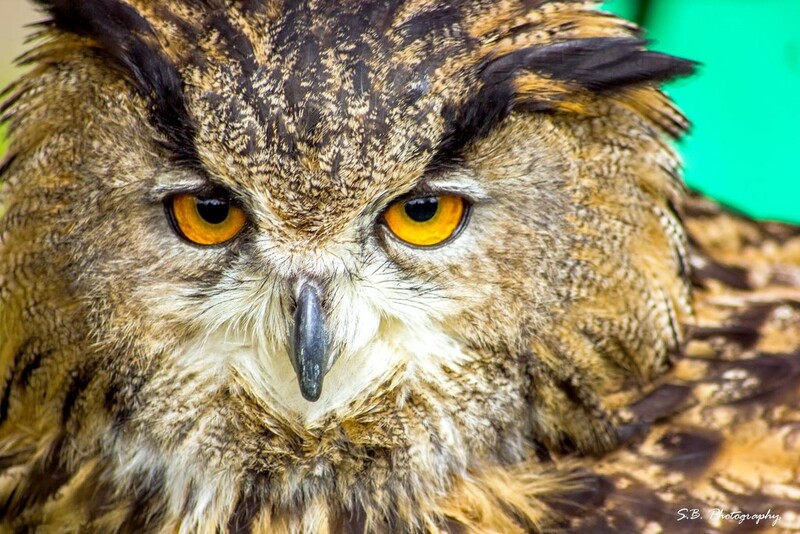 Somehow owls don't look like other birds - eyes in front of the face and not at the side! Gives them a character! Fantastic shot. a huge fav. Wow! Even more amazing on black! Love the eyes...as if it's looking over spectacles. Nice patterns in the feathers. What a fabulous capture! I faved it earlier but came back to comment!